a community supporting peace on earth. 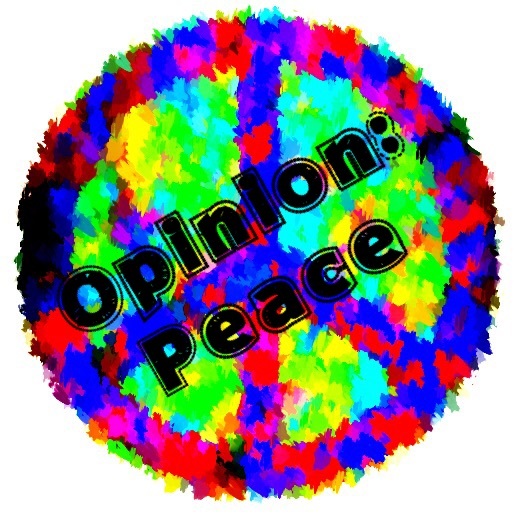 This entry was posted in Video and tagged #opinionpeace #peace #robots for peace #ozobot by Opeace2. Bookmark the permalink.